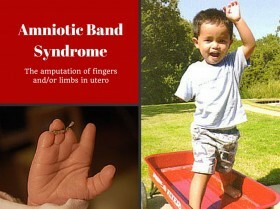 One common reason for “missing fingers/toes/limbs” on a pre-adoption referral is something called Amniotic band syndrome (ABS; also known as amniotic band disruption sequence, constriction band syndrome, or Streeter’s dysplasia). This is a well-described physical amputation that happens in utero. Description of this syndrome dates back to the time of Hippocrates. Amniotic bands or membranes are constricting rings of amnion, the inner layer of the fluid-filled sac that surrounds the fetus during development. A small piece of the membrane can tear away from the uterine wall, and the fetus can get tangled up in the amniotic band. If the band wraps around a digit or limb, it can become tight enough to amputate. Fingers or toes that are constricted by bands can also become held together and become webbed. Sometimes there is simply a ring or scar constriction on the digit or limb. ABS occurs in anywhere from 1 in 1200 to 1 in 15,000 live births, depending on the study, and can cause deformities ranging from mild digital (fingers and toes) problems to major limb deformities (arms and legs); it can also be associated with cleft lip or palate.1 Clubfoot is seen in association with 25% of amniotic banding cases2 (please see the chapter on Clubfoot). This syndrome is not generally associated with neurological or brain problems, so most children with simple ABS have normal brain functioning. The main consideration with this syndrome will be helping your child learn to use the affected fingers, toes or limbs. 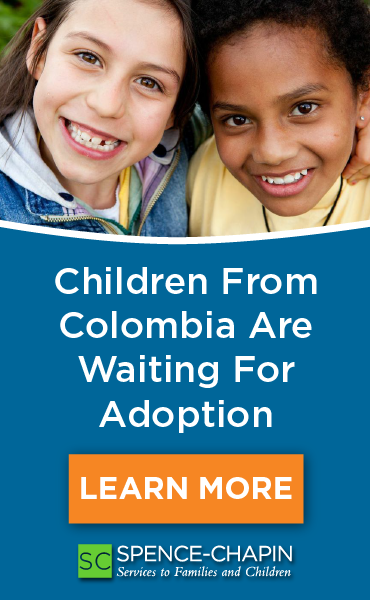 Because they were born with the defect, children typically adapt very well to physical challenges. A range of therapies, including prosthetics and surgeries, are available to help increase functionality of the affected body part. For example, fused digits can be surgically separated. If requested, surgical cosmetic interventions to improve the appearance of the affected feature could be considered, but most surgeries are only performed in order to improve function. The majority of cases of amputated digits or limbs will not require surgical intervention. If not from ABS, webbed fingers or toes or malformed limbs can be from a genetic syndrome or problem that can herald a number of other medical and/or surgical issues. Genetics are usually the cause if the deformity or webbing is symmetrical. 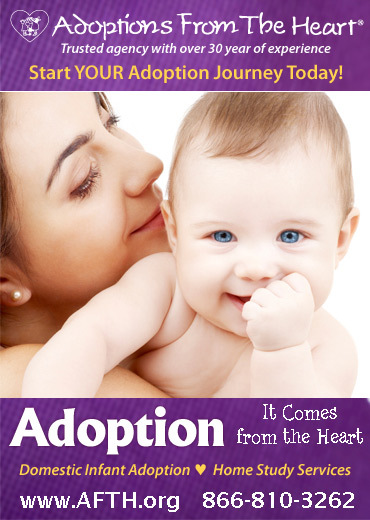 A medical professional can help you differentiate the probable cause and outcome with the information available in your preadoption referral. Symmetrical webbing or digit deformities could be a part of a syndrome and may not be from ABS. 1. Coady MSE, Moore MH, Wallis K. Amniotic band syndrome: the association between rare facial clefts and limb ring constrictions. Plast Reconstr Surg. 1998;191(3):640. 2. Aunington NJ, Kumar SJ, Guille JT. Clubfeet associated with congenital constriction bands of the ipsilateral lower extremity. Journal of Pediatric Orthopaedics. 1995;15(5):599-603.